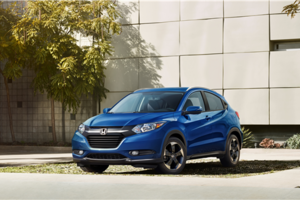 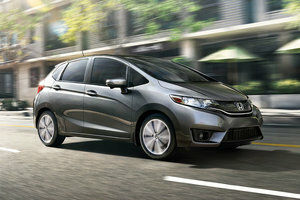 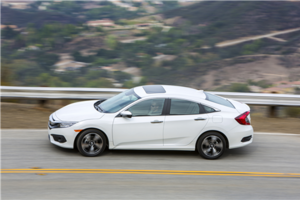 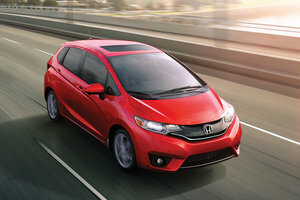 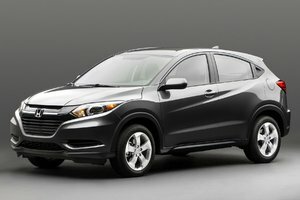 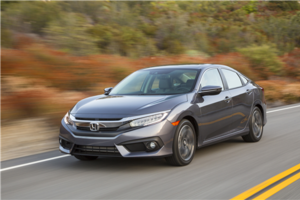 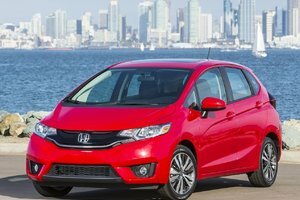 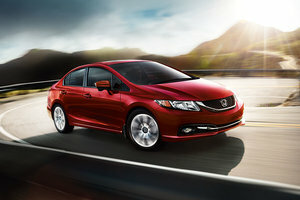 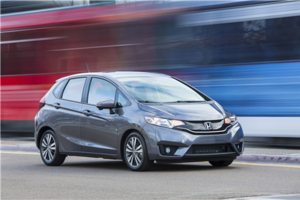 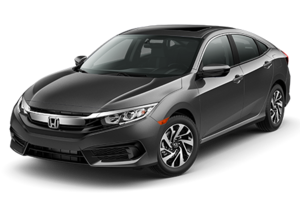 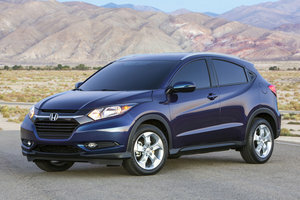 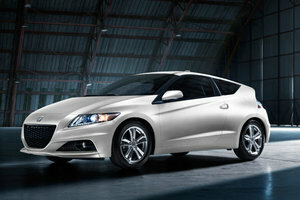 The Honda Civic has been, for almost 20 years, a very aggressive competitor in the compact sedan category. 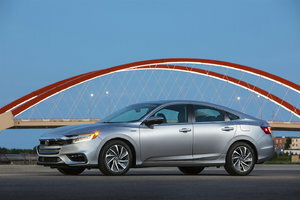 Proof is that it has been Canada’s best-selling sedan for 17 years, and it shows no signs of wanting to let go of the title. 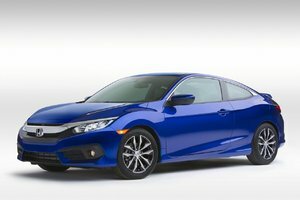 After peaking in its ninth generation, the Honda Civic’s tenth generation stole the spotlight at the 2015 New York International Auto Show. 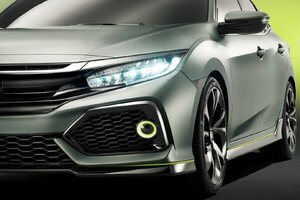 Bright green and more aggressive-looking than ever, the concept is a glimpse into the future of the model, and made sure to take the stage, keep it to itself and get all the attention. 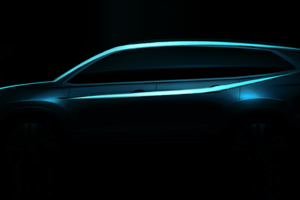 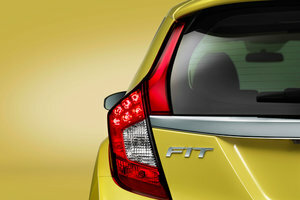 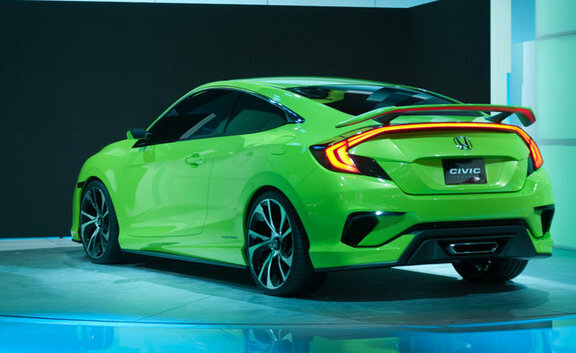 This vision in green is a promise of a sportier sedan, scheduled to launch later this year. 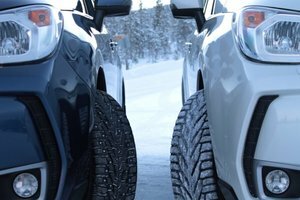 The wheelbase it longer and the stance wider, with a longer hood and bigger wheels, all the elements needed for a more engaging drive. 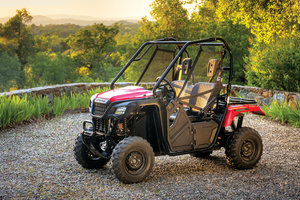 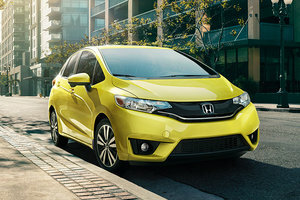 The bold new design, with slit-like, LED headlamps, sharp hood ridges and very dynamic lines, is mean looking and ready to breathe new life into the model. 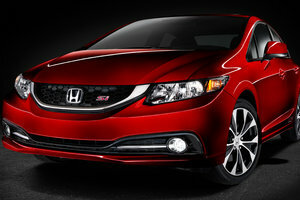 The new Civic is like you’ve never seen it before! 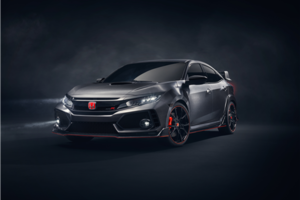 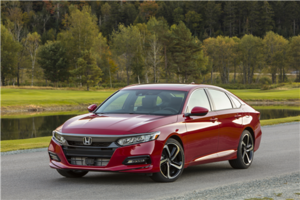 This next-generation of the best-selling model in Canada will be available in its usual sedan, coupe and Si versions, but will also welcome back the hatchback as well as add the introduction of the Civic Type-R that will supersede the Si as the sportiest Civic available. 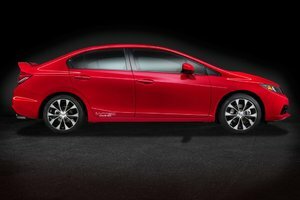 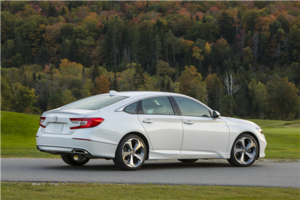 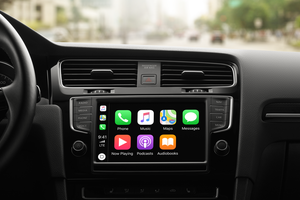 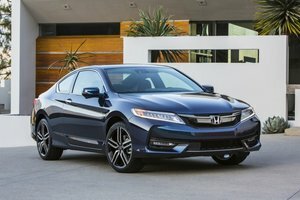 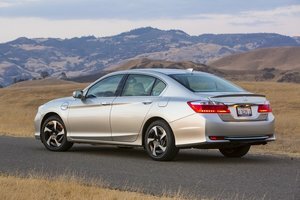 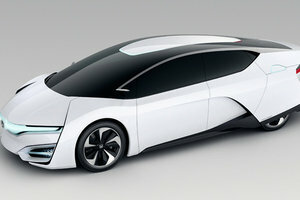 The 2016 Honda Civic will be the most technologically advanced link in the chain of evolution and will feature the Honda Sensing suite that includes numerous safety technologies and driving assistance systems such as lane departure warning, forward collision warning, multi-angle rearview camera, adaptive cruise control and Honda’s LaneWatch. 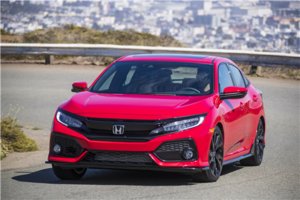 The North American-built Civic will feature a new 1.5-liter turbo engine, teamed with either a a 6-speed manual or a now-sportier CVT transmission. 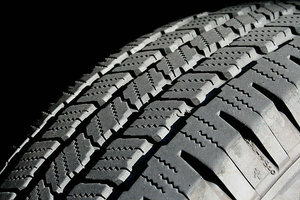 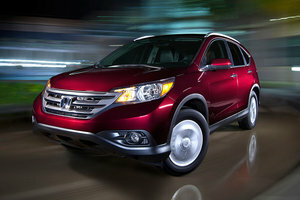 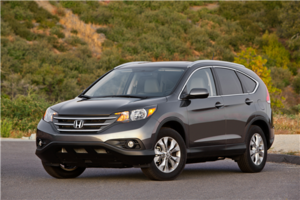 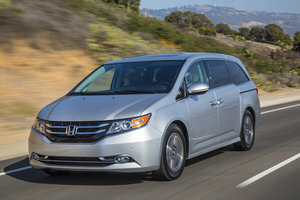 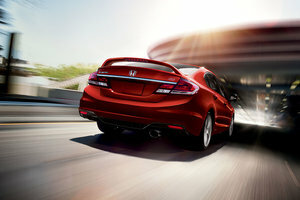 The goal here is to have a car that will offer both exciting performances and class-leading fuel economy ratings. 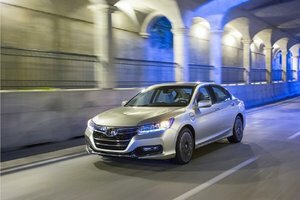 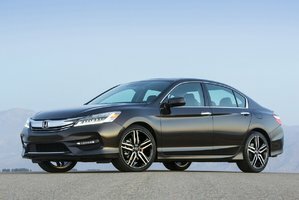 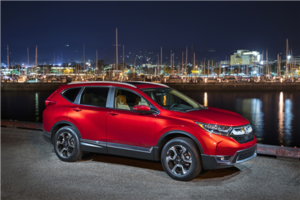 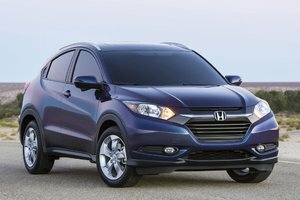 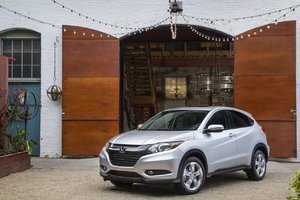 The 2016 Honda Civic is but one of the few projects Honda is working on and that will launch over the course of the year. 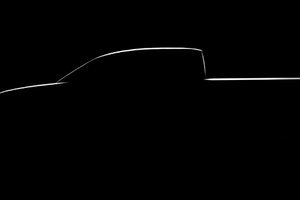 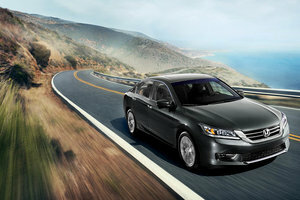 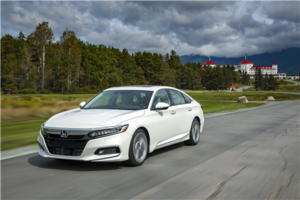 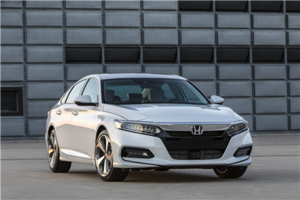 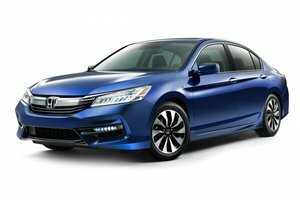 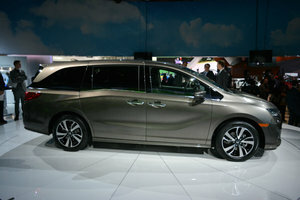 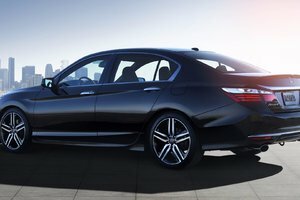 The 10th generation of Canada’s best-selling sedan is scheduled to be officially launched in the beginning of fall. 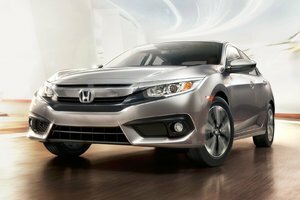 To learn more about the next Civic, or the current-generation model, contact Bathurst Honda today! 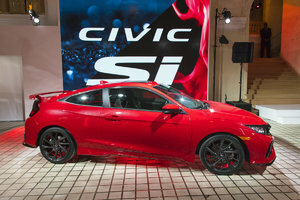 The Civic SI - Do you know everything about it? 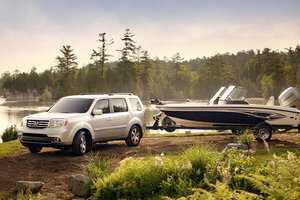 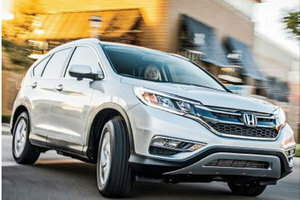 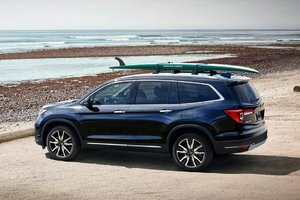 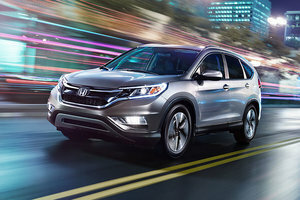 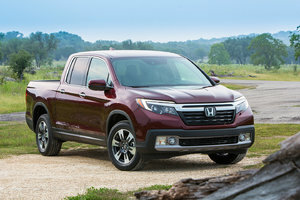 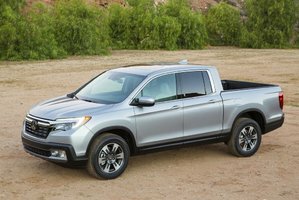 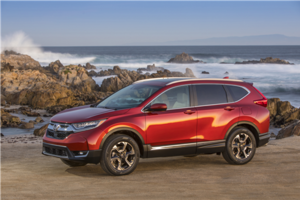 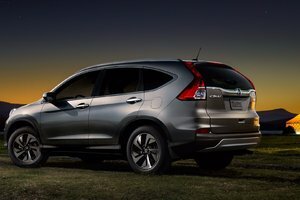 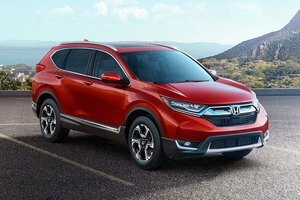 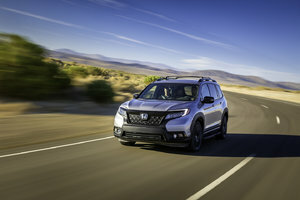 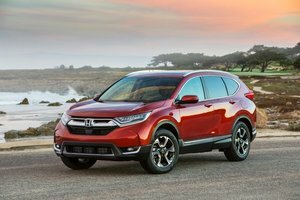 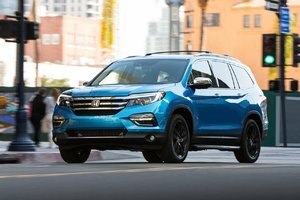 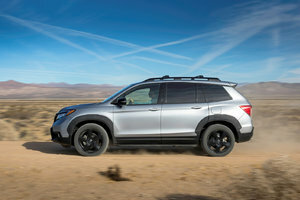 2019 Honda Pilot: better than ever, with a trim that is exclusive to Canada! 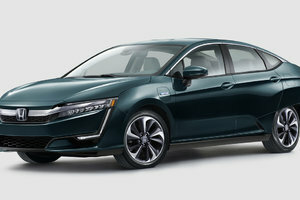 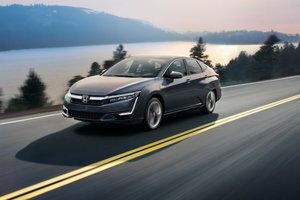 2018 Honda Clarity Plug-In Hybrid: A Premium, Environmentally Friendly Sedan.